If you are looking forward to speed up your website development then these free responsive CSS frameworks, grids, boilerplate will help you accomplish that easily. While some frameworks have a steep learning curve it will become easy soon as there are lots of documentation available for them. 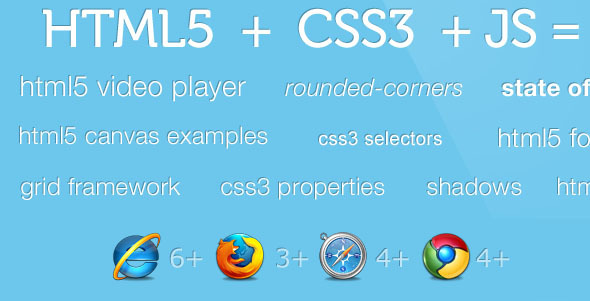 Stay tuned for more updates on other important CSS Frameworks which we will include here. Some experienced developers might stick with grid system alone as entire framework needs time to learn from scratch. Still, frameworks are good for people who are new to web development and those who cannot waste time writing lots of CSS and js scripts on their own. 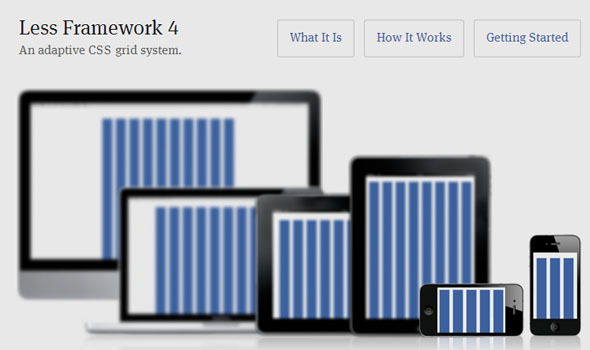 I have chosen to include only responsive frameworks which will scale easily on multiple mobile, tablet, desktop devices. Share in your comments and let us know if we missed any important frameworks here. Responsive designs are the need of the hour. Every website is required to be responsive so that users can easily view the websites on a variety of devices and screens. The responsiveness of a website can be the reason why a user chooses to stay or leave the website. If you have a website that looks too awry on a different screen, your website visitor may probably choose to leave the website. This can have a negative impact on your website analytics. Let us take a look at Responsive CSS frameworks that can help you develop websites which look perfect on all screens. What is a CSS framework ? 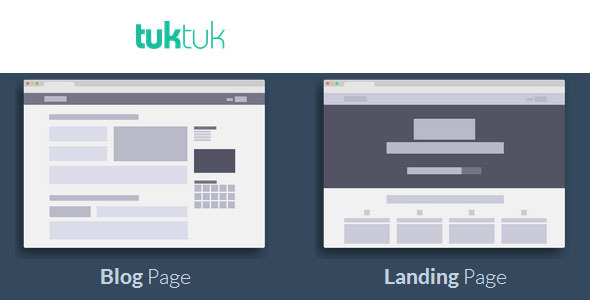 Frameworks have been used for years now to build websites since they essentially remove most of the groundwork. This gives you the ability to concentrate on designing the website without having to start from scratch. With the help of a framework, you can save time by not having to repeat common code. Frameworks come with a set of rules and mixins that help you utilize responsive grids and spacing for your website. What is CSS reset and why is it important? There was a time when styles did not have a form of standardization. In web design, browsers have helped us bridge most of the styling issues. Browsers apply their own default parameters if you choose not to define the parameters in your style sheet. This sometimes ends up giving your website a different look depending on the browser your users may be using. This is where a CSS reset file comes in. With the help of CSS Reset, you can reset all these browser styles to zero. This means that visitors will not see any styles on your website which you did not apply to your style sheet. How to make website mobile friendly with CSS? If you plan to create a mobile friendly website, then it is best to use CSS frameworks to ensure that your website is fully responsive to the different screen sizes that your visitors may be using. Which framework is best for web development? How to Choose one ? Frameworks come in a variety of shapes and sizes. Web designers can choose from heavy frameworks which offer more web styles or frameworks that are lightweight with minimal design. Remember that choosing a heavy framework may make work easy for you, but the footprint or page speed might be affected if you don’t customize it well. On the other hand, if you use a lighter framework, the chances of adding your own creativity and style ideas are more in this type of a framework. It gives you the chance to customize your website according to your vision instead of dictating the style of the website. As a designer, you may end up working with both types of frameworks, but when it comes to choosing between the two, a good CSS framework will always allow you to integrate the functionality of the framework with your visualization of the website without bloating the website with its own designs. Bootstrap and Foundation has a large footprint but they let you customize according to your website requirements reducing the overall footprint of CSS and JS files. The best CSS grid layout is one that is lightweight and allows a wide range of customization to give your website a design that meets your vision rather than something that is dictated by the framework. 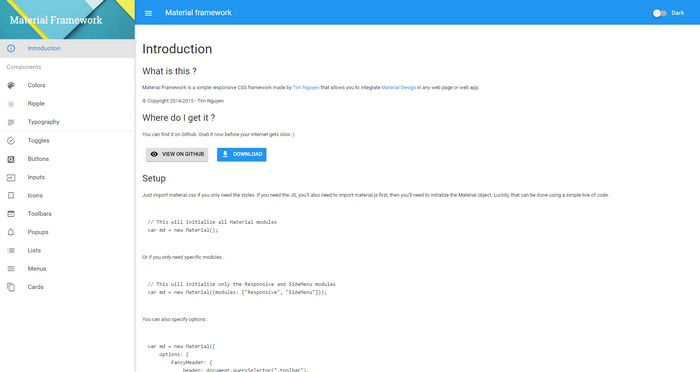 Material Design Framework is meant to provide a unified experience across a variety of platforms. This helps designers create a website which has an excellent approach towards design. The design is bold and fully responsive. The different functionalities give it the ability to create a website with ease. With this framework, you can get a similar design to that of Android OS, the latest being 7.0 – Nougat. A must try if you are a fan of Android OS. 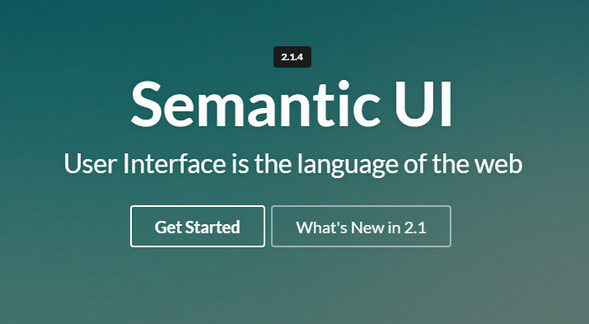 Semantic empowers designers and developers by creating a language for sharing UI. Lose the Hieroglyphics: Semantic is structured around natural language conventions to make development more intuitive. Have a conversation with your components: Semantic gives you a variety of UI components with real-time debug output, letting your code tell you what its doing. 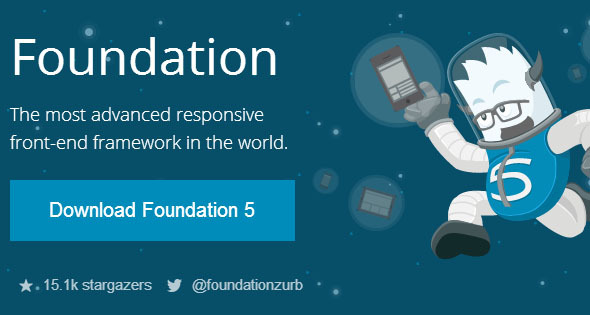 Foundation 5 is built with Sass, a powerful CSS preprocessor, which allows us to much more quickly develop Foundation itself and gives you new tools to quickly customize and build on top of Foundation. 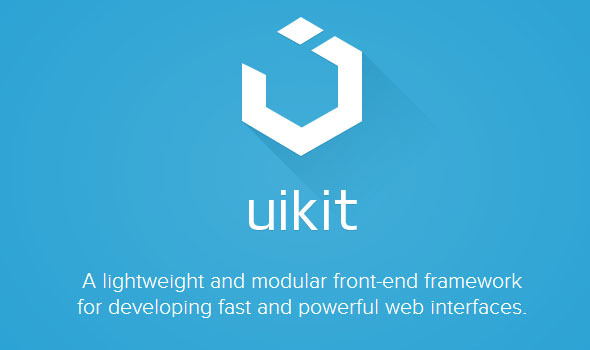 Ultra–Lean HTML5, CSS, & JS Building Blocks for Rapid Website Production. 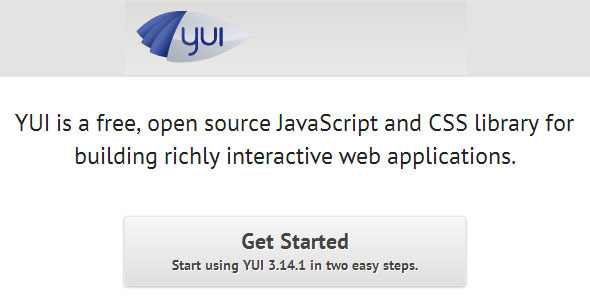 YAML is a modular CSS framework for truly flexible, accessible and responsive websites. The framework is focused on device independent screen design and provides bullet-proof modules for flexible layouts. FEM is based a lot in the 960 Grid System, but with a twist in the philosophy to make it more flexible and in my opinion more powerful. The downside is that it’s a bit more complicated to learn, you write more code, and it’s a bit heavier. Is up to you to decide if it’s worth for you. KNACSS is supplied as three different versions : a classic that is most purposes, as well as two versions written in languages preprocessors LESS-CSS and Sass. Each version is designed to be adapted to your needs and desires. I invite you, however do not you take it before going through the Complete Tutorial as well as documented and commented code. 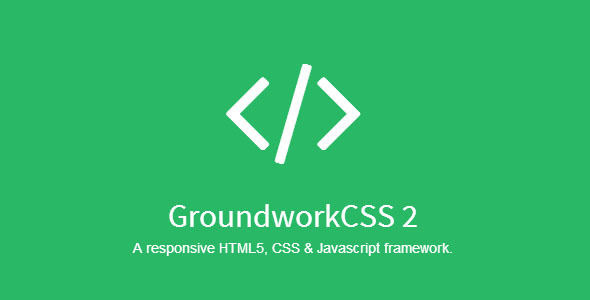 Groundwork CSS’s flexible grid system enables you to do rapid development and scales to fit any screen size, from handheld devices to large format televisions. 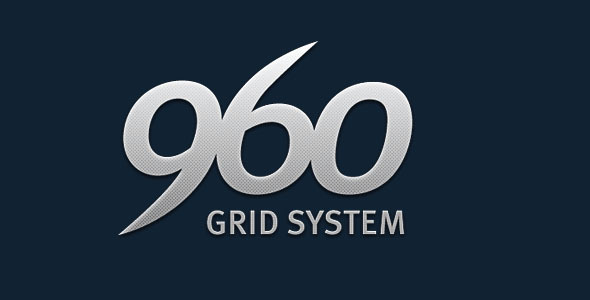 The 978 grid system uses 12 columns at 54px, with extra roomy 30px gutters. This comes out to a total of 978px, which uses up most of the space on a 1024×768 monitor. Almost every computer and tablet in the world today is capable of displaying designs built on this grid. Amazing article. 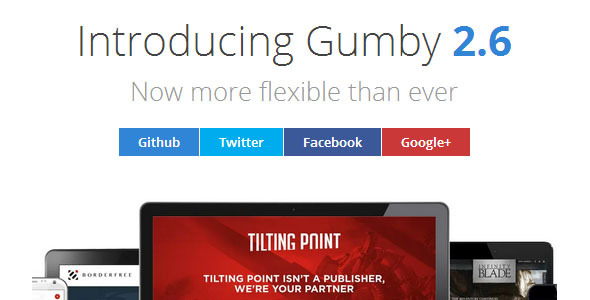 I didnt know that there were so much responsive frameworks in the market.Thanks for such great information. It’s amazing/depressing how many of these (particularly as you go down the list) haven’t been kept up; the field seems to have been left to Bootstrap, Material UI, and Foundation, with Semantic UI folks hoping for new life in the project. What I’m looking for is a Semantic UI-like collection of components that work nicely within a STANDARD CSS Grid. Everybody seems to have implemented their own, and nobody implements grid areas, which is something we desperately need. Not a happy camper at this point.